Lealman community activist Ray Neri spent the last years of his life fighting for his community and providing a voice for those who did not have one. Pinellas County is renaming Joe’s Creek Greenway Park to honor Mr. Neri, the man whose vision resulted in, among other things, the creation of the park. LEALMAN – When Ray Neri took a reporter to see a chunk of vacant land in the unincorporated Lealman area for the first time, they walked up an overgrown path next to Joe’s Creek and arrived at a locked gate. The locked gate did not stop Mr. Neri. He picked his way through undergrowth and crept through a hole in the fence. 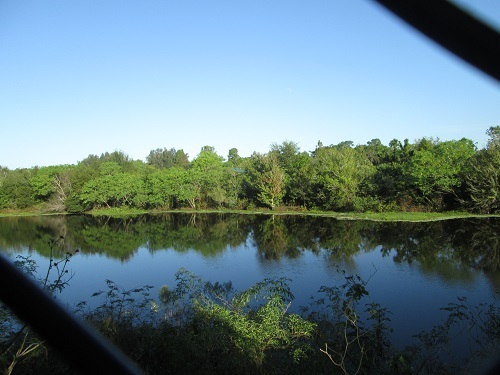 On the other side was an overgrown bit of hidden nature in the midst of the over development that is Pinellas County. Mr. Neri would make that trip through the hole in the fence many times over the next few years as he urged Pinellas officials to turn that county-owned property from a dumping ground into a park for area residents. 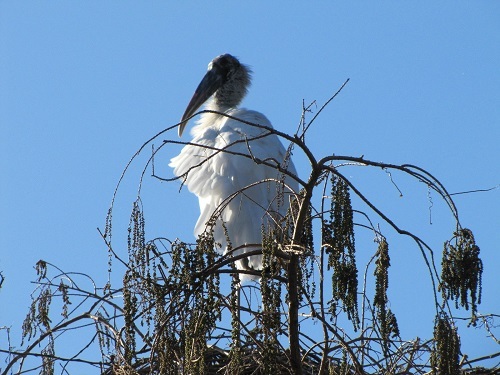 He finally succeeded and, in 2005, Pinellas County embarked on a series of improvements to the 38 acres. 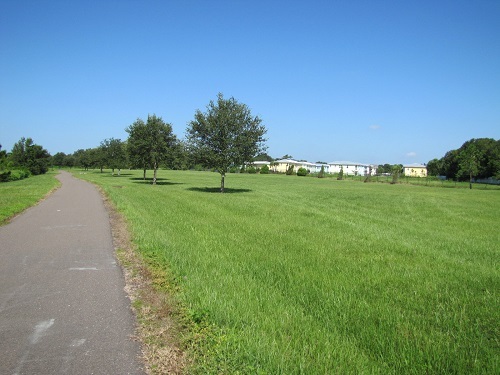 When finished in 2013, Joe’s Creek Greenway Park had become the “little gem in the heart of Lealman” that Mr. Neri dreamed of. Now, it will be named after Mr. Neri, who died Jan. 3, 2017. The Pinellas County Commission voted to rename the park the Raymond H. Neri Community Park. A new sign is scheduled to be officially unveiled at a 10 a.m. ceremony Oct. 27 at the park, 4303 46th Ave. N in Lealman. The event is open to the public. “This is an excellent way to honor the legacy and memory of Mr. Neri,” said Commissioner Charlie Justice, who championed the proposal to rename the park. He could often be found at Denny’s, which became the unofficial “Lealman City Hall,” lobbying officials for help in improving the Lealman area. He championed economic development, youth programs and quality of life opportunities for the residents of the Lealman community. When he died unexpectedly, he left behind a legacy of accomplishments such as the Pinellas Sheriff’s Police Athletic League Center in Lealman, community participation in the Adopt-a-Block initiative and the park’s opening, among others. For a video of Mr. Neri’s accomplishments, click here. For related stories, click here and here. 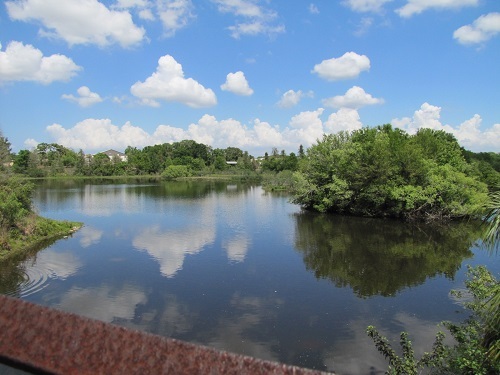 For information about the Raymond H. Neri Community Park, click here and here. 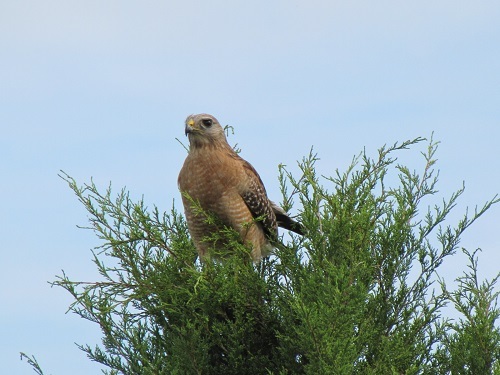 Photos of the Raymond H. Neri Community Park courtesy of M.R. Wilson. Lealman community activist Ray Neri spent the last years of his life fighting for his community and providing a voice for those who did not have one. Pinellas County is renaming Joe's Creek Greenway Park to honor Mr. Neri, the man whose vision resulted in, among other things, the creation of the park.